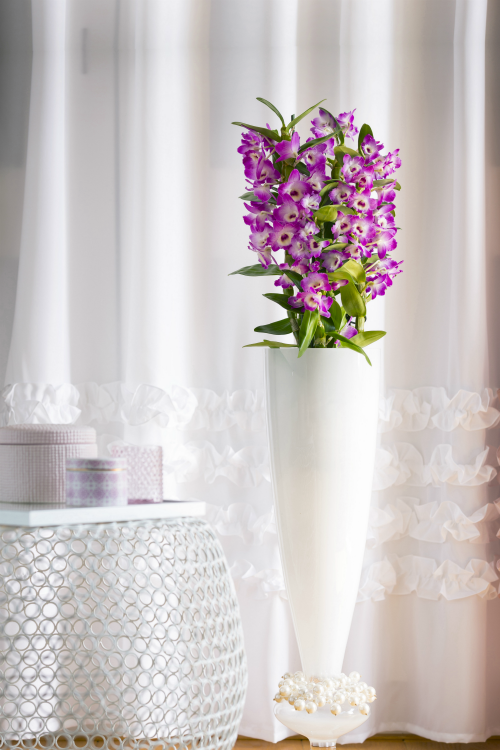 Either Bamboo Orchid, an exceptional eye-catcher. 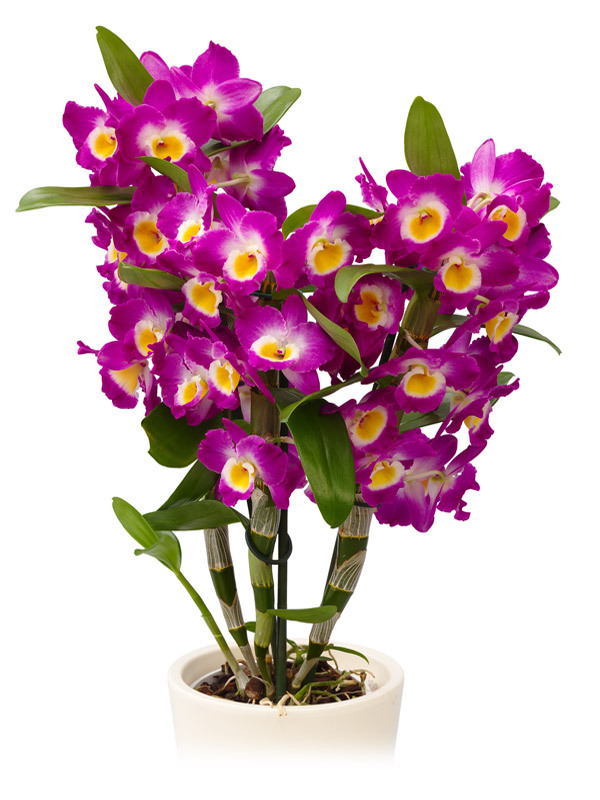 The Dendrobium nobile or Bamboo orchid originally comes from Asia. 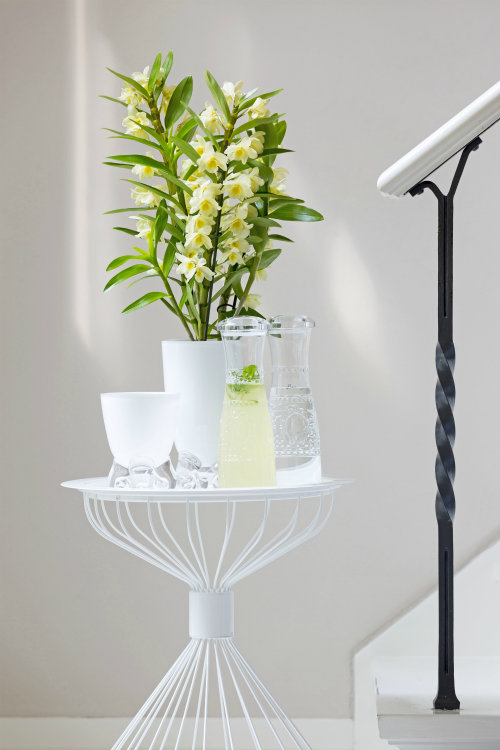 With its many flowers this eye-catcher imparts a nice twist to any interior. Caring for it is also very easy, making it favoured among consumers. 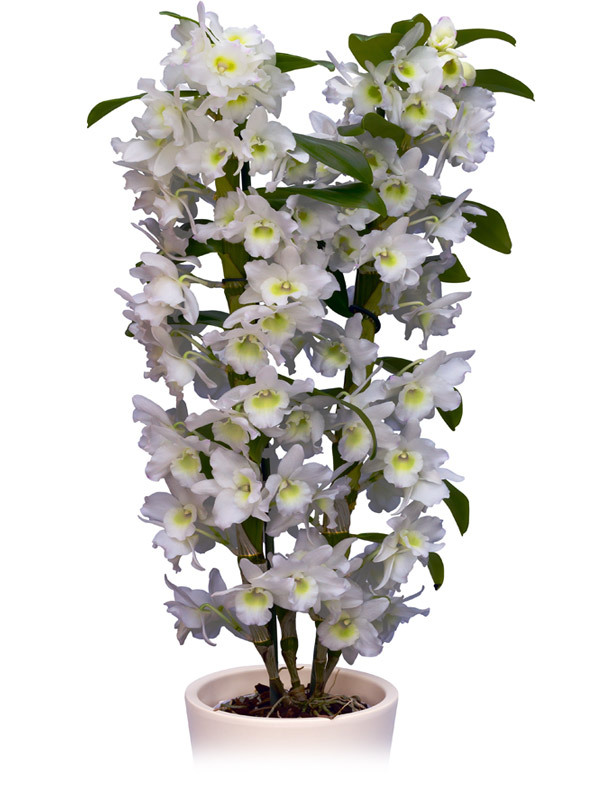 Wooning Orchids offers several colours of Dendrobium Nobile in two qualities: Exclusive and Essential. The colours run from white to violet-purple. 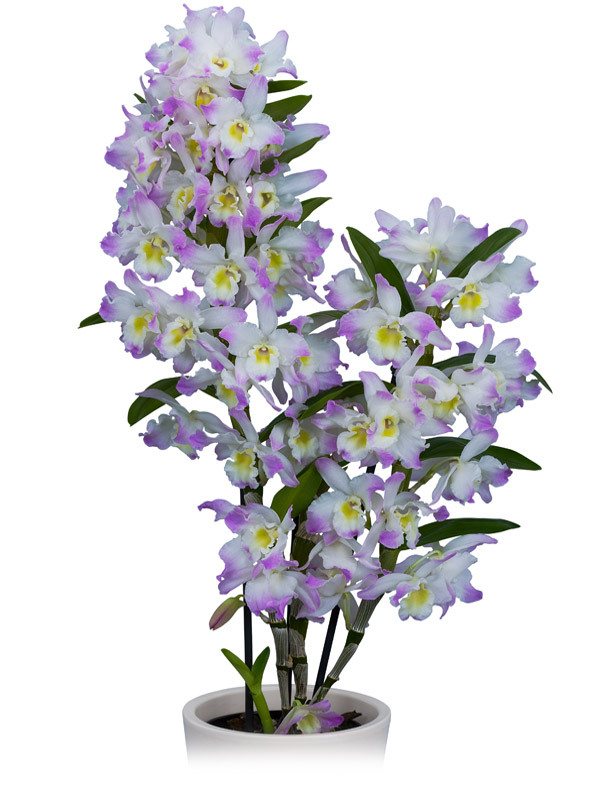 Would you like to surprise your customers with this exceptional orchid? Take a look to gain an impression of our collection. 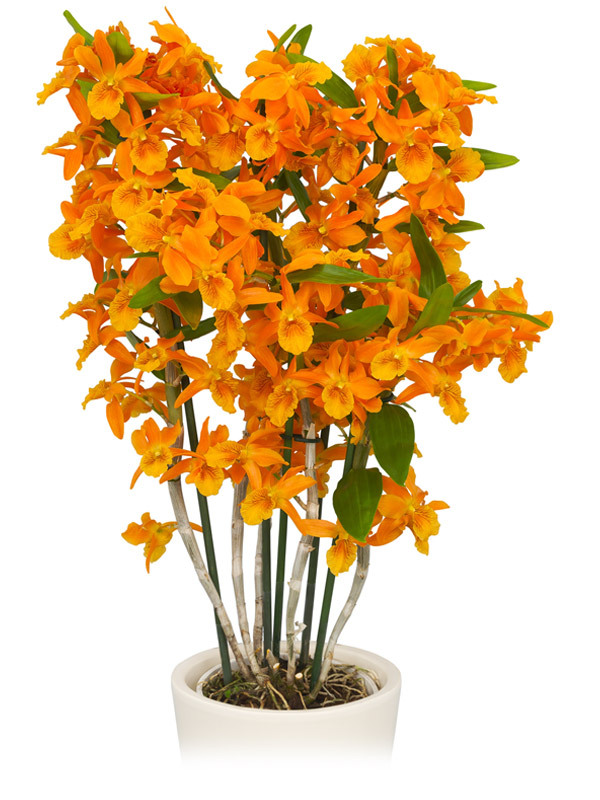 If you would like to know more, then please contact our sales team, or go to FloraXchange.